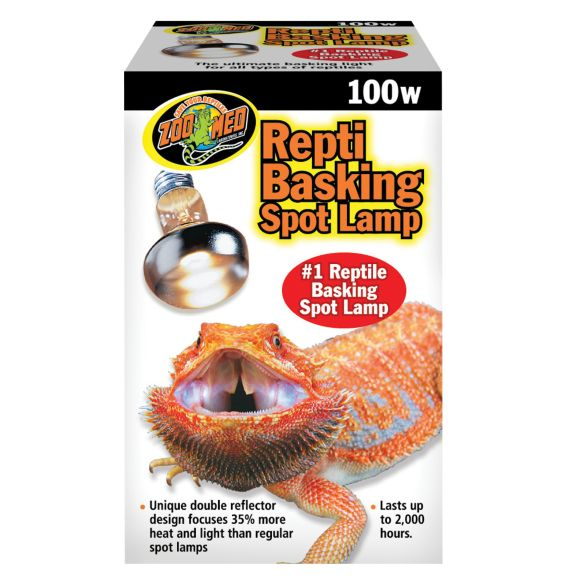 The ultimate basking light for all types of reptiles. 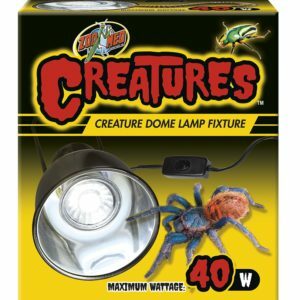 Perfect for use with high heat basking reptiles. 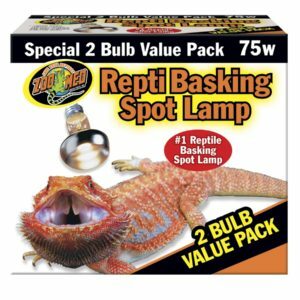 Put your reptile in the spotlight with this unique, patented double reflector that focuses 35% more heat and light into a tight beam for better basking. 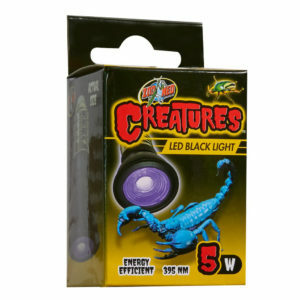 Provides the UVA rays that are beneficial to the psychological well-being of all reptiles. 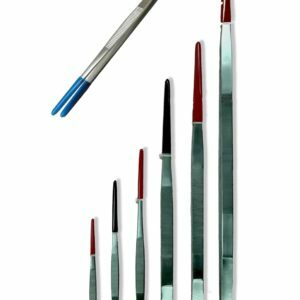 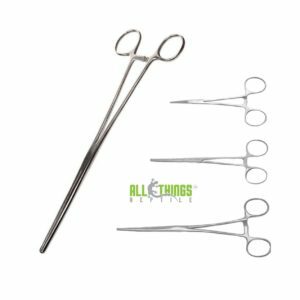 Lasts approximately 2,000 hours with average use.